"This book belongs on the bookshelf of every Witch and every person interested in the whole field of the occult." 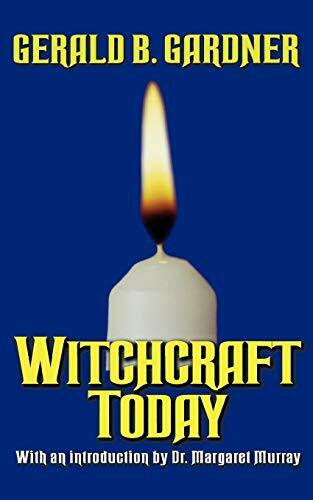 A 50th anniversary commemorative edition pays tribute to this first ever published book on the Wicca religion, featuring contributions from today's Wiccan elders on the past, present, and future, and delving into the history, practices, tools, and festivals of Witches. Original.